Canada's prison watchdog is slamming quality of care for mentally ill Prairie inmates in a report that reveals the number of "use of force" incidents in Saskatoon and Edmonton facilities were highest in the country. According to the annual report from the Office of the Correctional Investigator, between October 2016 and February 2018 prison staff used force on patients at the Regional Psychiatric Centre (RPC) in Saskatoon 175 times — the highest number at any federal facility in Canada. Edmonton Institution had the second highest number of incidents at 136. A recent CBC News investigation found the rate at which inmates intentionally injure themselves at the Edmonton Institution — 11 out of every 100 inmates — is higher than any other maximum security facility for men in Canada. Ivan Zinger, Canada's correctional investigator who serves as an ombudsman for the system, said those who chronically self-harm need to be seen by health-care professionals rather than security staff. Use of force refers to the physical tactics employed by authorities to enforce compliance. Pepper spray, segregation and restraints are all considered uses of force. 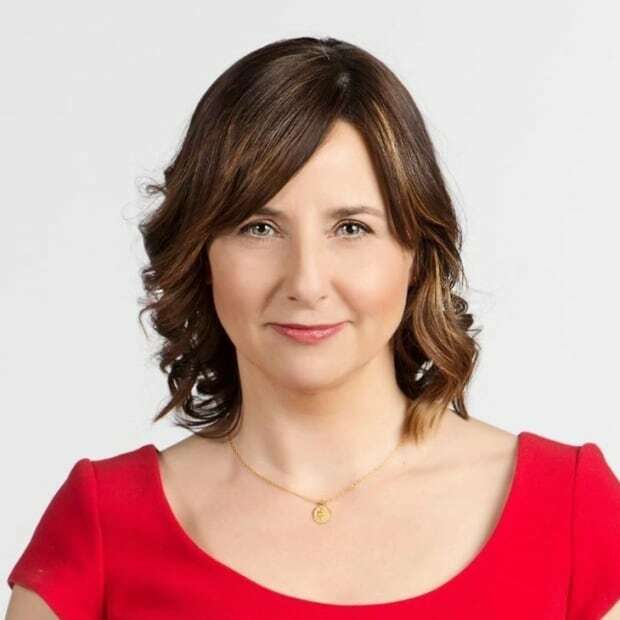 "This is not good," said Catherine Latimer, executive director of the John Howard Society, alluding to the high number of incidents at the Edmonton and Saskatoon prisons. "It indicates that there is a heavy reliance on use of force when dealing with people who are already diagnosed with mental health issues." 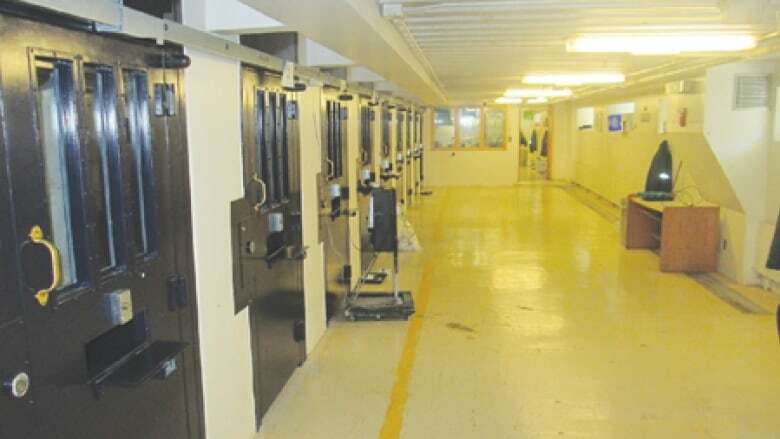 The annual report released this week by Zinger focused on the five in-patient mental health facilities run by Correctional Service Canada (CSC) countrywide, including the psychiatric hospital in Saskatoon where Edmonton inmates are sent. Zinger cited findings from another report commissioned for the CSC by Dr. John Bradford. "The Bradford Report, in my view, casts serious doubts on whether the RTCs could still meet health care accreditation and designation criteria by the provinces as "psychiatric hospitals," Zinger told CBC. The report found the psychiatric hospitals are understaffed, with clinical staff-to-bed ratios at the facilities well below acceptable standards. "These low staffing ratios to patient needs can result in the overuse of segregation and clinical seclusion practices," according to the report. "Correctional and mental health staff lack the skill sets required to deal with forensic patients" and assessment tools to screen for mental health conditions are "limited or not clinically relevant." One case study examined the care of a patient with 200 documented incidents of self-injurious behaviour who was subjected to use of force interventions 50 times. When the patient attempted to self-injure while strapped to a restraint bed, a correctional officer used pepper spray. "The Office found that this use of force was inappropriate and unnecessary," wrote Zinger. "An internal use of force review suggested that correctional staff were stressed and burned out from supervising the patient. 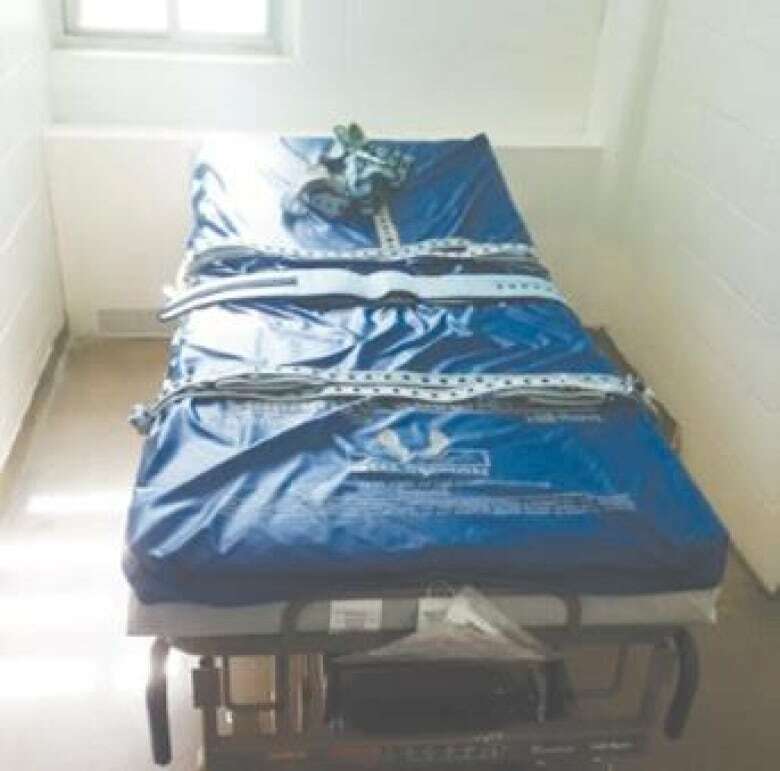 "Patients with this level of need should be treated in a facility designed for this purpose, where responses are health care-driven and mental health professionals conduct interventions and monitoring of patients instead of security personnel." Those findings come as no surprise to Brook McCargar, a former inmate at Edmonton Institution and the RPC, who says he chronically self-harms to alleviate boredom, to interact with "normal' people at the hospital and to protest conditions of confinement. McCargar has been locked up in solitary confinement for more than 2,000 days, or five-and-a-half years in total, over 27 placements, since entering federal custody in March 2012. Critics say solitary can exacerbate self-harming behaviour. Documents show that more than half the time McCargar spent in segregation was at the Edmonton Institution. He was also segregated for 10 days at the RPC in 2013. McCargar said he also spent a few months at the psychiatric facility in Saskatoon earlier this year. "There were six uses of force on myself in a span of a month, even though I was citing to them their own policy and law, including commissioner directive 567, the engagement intervention model which is supposed to ensure that force is used as a last resort, not a first," McCargar recently told CBC News. McCargar said when he requested counselling, he was told there was a lack of resources. "It's a treatment centre. How is there a lack of resources? I was sent here for this purpose. It makes no sense," he said. This week some prisoner rights lawyers called for a public inquiry at Edmonton Institution, where allegations about abuse of prisoners and staff by guards have repeatedly surfaced. Latimer supports that move. "If staff is being treated that way, you can expect that prisoners are being treated with disrespect and in an abusive way to a greater extent than staff," said Latimer. She said the grievance system for prisoners is dysfunctional. Many inmates have told her they lack confidence in the ability of the correctional investigator to resolve their issues. "My perception is they're not getting any redress, which is a formula for trouble," said Latimer. Among the annual report's recommendations, Zinger called for careful recruitment and proper training for security staff in the regional treatment centres, plus involvement by independent patient advocates. The report also reiterated a call to end segregation of mentally ill inmates and those who chronically self-harm, recommending they be transferred to psychiatric facilities when their cases can't be safely managed in prison. On Thursday, jurors at a coroner's inquest examining the suicide of a convicted murderer at the RPC in 2016 recommended guards receive mandatory mental health training. Last month, the federal Liberal government introduced Bill C-83 to respond to growing criticisms over the use of administrative segregation in federal institutions. In a statement, CSC officials said recent changes place a higher level of scrutiny on use of force incidents. The psychiatric centre is staffed with licensed health professionals, CSC wrote. "All correctional staff — including those who are working in Regional Treatment Centres — are carefully recruited, selected and trained," the statement said. Bill C-83, if passed, would end administrative segregation and place inmates in units with more opportunity for human contact and programming, the statement said.